Spring comes with discounts up to 15% on colored diamonds! See the deals. 1. What is the color and clarity of a diamond? The color represents the yellow tone a diamond can have, where D is a perfectly colorless diamond, and H (the minimum marketed by Valmand) can have slight yellow tones. Clarity refers to the number and magnitude of the smallest imperfections found in almost all diamonds. IF is a perfectly clean diamond, and SI2 (the minimum marketed by Valmand) can have slight visible imperfections under the magnifying glass. Valmand suggest diamonds with minimum G color and SI1 clarity, offering a very good quality / price ratio. 2. What if I don't know the size of the ring? 3. What does my package contain? Every jewel is delivered alongside the quality and warranty certificate. You will also receive a stylish jewelry box. 4. Which diamonds are GIA certified? Colorless diamonds are GIA certified if they meet the following conditions: minimum weight 0.30ct and minimum color G.
5. What is the shipping cost? 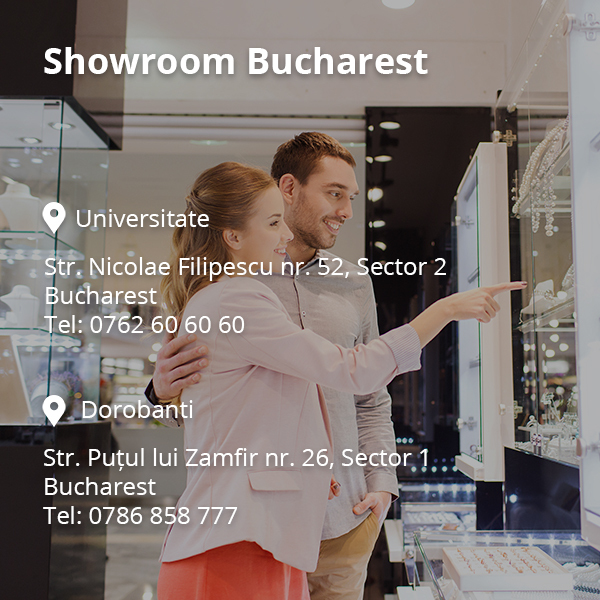 We offer free shipping inside Romanian territory. International shipping and parcel insurance fee is approximately 50 Euro. 6. In which situation an advance payment will be required? To complete an order with value over 450€, we ask for a down payment of minimum 50%. 7. Which are the payment methods?